GRAND RAPIDS, Mich. (WXMI) -- A Grand Rapids family is grieving over the loss of their 3-year-old boy, who died days after being injured in a crash on US-131. The crash killed his pregnant mother. Guillermo Arreola was a passenger in a car that stalled Jan. 7 along US-131 near Franklin Street. The car was struck by a truck, killing his mother Valery Arreola and her unborn child. Relatives tell FOX 17 that Guillermo suffered numerous serious injuries in the crash, including a fractured spine. His father, Maximiliano Velasco, was left in the unimaginable position of having to decide to take his son off of life support. Guillermo's aunt Abigail Calixto says that, because of the severity of his spinal cord injury, doctors said he would never walk again. "He had very severe brain damage," she said. "He didn't know who was his father, his uncle or his brother." Calixto says Velasco struggled hard with the decision. "It's not a decision my brother made by himself," she said. "It's a decision he made by talking with doctors." With the family struggling through the decision, they are shocked at what some are saying about them. 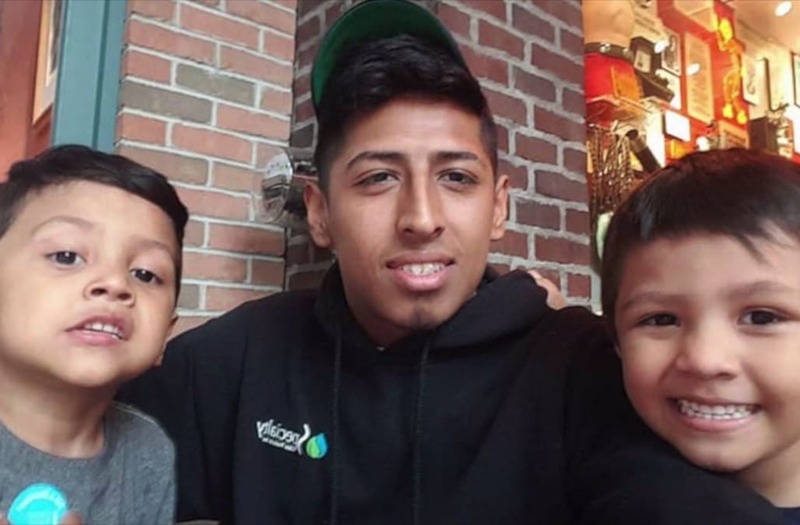 "There's been several comments on social media where they are saying that my brother is a bad father for doing that," Calixto said. "So we are just asking for some respect for him, because they wouldn't know what they would do if they were in his shoes." The family has a GoFundMe page set up to help cover the costs of the boy's funeral.